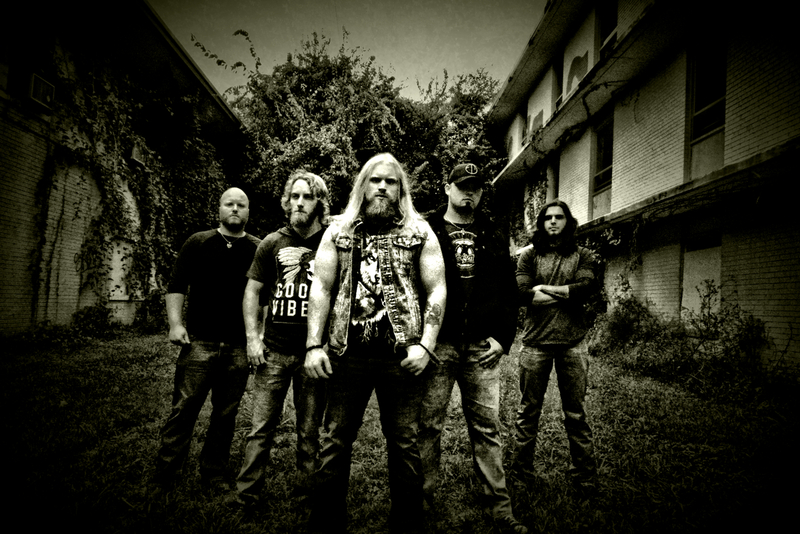 From country to rock, Texas based Southern Hard Rock band Blacktop Mojo are hitting the road. Throughout their time touring in the past, the band has played with many big name acts such as Bon Jovi, Sammy Hagar, Aaron Lewis, Daryl "DMC” McDaniels, Candlebox, Drowning Pool, Puddle Of Mudd, Smile Empty Soul, Audiotopsy, and Whiskey Myers. It was in April of 2016 when the band caught the public eye in a music video for their cover of the Aerosmith classic “Dream On” which has since gone viral with over 1.5 million views on YouTube. The band’s single “Where The Wind Blows” has already hit the Top 50 on the Mediabase Active Rock single chart and they are only going up from here. Their tour began July 13th in Abilene, Texas and is dispersing throughout the United States. The band is touring in support of their critically acclaimed sophomore album Burn The Ships and current radio single "Where The Wind Blows." Be sure to stay up to date by following the band's Facebook page to find out where they are heading next. As a thank you to their friends, fans, and supporters, ALL of the shows will be FREE.